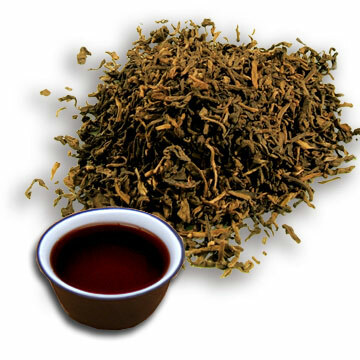 Pu-erh was derived from the name of a town situated in the southwest province of Yunnan, China. Even though tea is not actually cultivated here, it used to be quite a popular place for buying tea. To be categorized as Pu-erh tea, it has to come from Yunnan and must be aged tea. 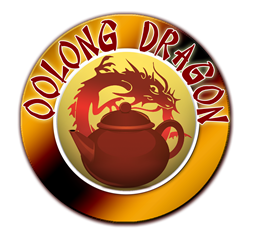 Having only been discovered by the western world recently, it is very different from any other tea you can find and many have likened it to quality wine as it has many things in common with wine. It can also be called Puerh, Puer, Pu’er, or Pu’er tea which is a large leaf tea that is harvested from wild tea trees. Although white, green, oolong, black, and pu-erh teas all come from the Camellia sinensis plant, Pu-erh Tea is actually brewed from the leaves of Camellia sinensis var. assamica. Pronounced like POO-air, it is one among China’s most renowned teas with acknowledged healing properties and has been around for more than a thousand years.